The following models are almost always in stock in our showroom in College Park and ready for pickup or delivery to you ASAP. 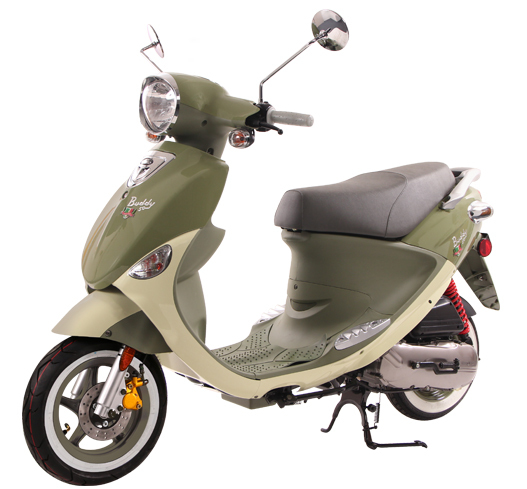 We have found these scooters to be the best selling, most reliable, and most feature-packed models on the market. The top of the line product is Genuine Scooter Company, the middle product is Lance Powersports, and the entry-level is Wolf Brand Scooters. Looking for a bigger or faster scooter, capable of 50+ mph? Check out our 125cc+ scooters.